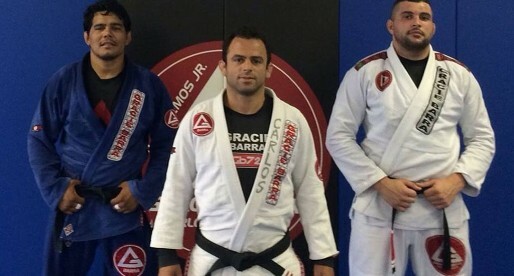 Chris Moriarty is a Brazilian jiu jitsu black belt under the legendary Romero Cavalcanti (Jacaré), and one of the top competitive representatives of the Alliance Academy during the 2000’s decade in the United States of America. Moriarty later became a well respected instructor inside the grappling community. Nickname: Chris is often refered to as ‘Cabeção’ by his Brazilian peers. The term stands for ‘Big Head’ in Portuguese. Chris Moriarty was born on January 14, 1984 in Columbus, Ohio – USA growing in Atlanta, Georgia. Martial arts were embedded in Chris’ lifestyle from a very early age. By the time he was 6 years old he was already practising karate on a regular basis, an activity that stopped when Moriarty moved to Houston, TX. 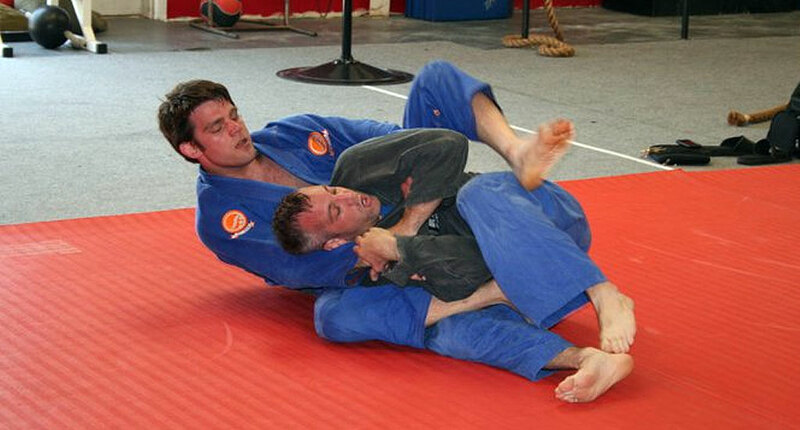 Moriarty discovered jiu jitsu through a blue belt by the name of Ed Kennedy, who visited the athletic club where Chris worked in 2001, befriending and introducing Moriarty to grappling. Kennedy’s tuition was inconsistent in frequency, and as Ed was at the time a student of Romero Cavalcanti, Chris decided to go directly to the source by joining Alliance‘s HQ in Atlanta on January 2002. Learning from both Master Jacaré Romero and Jorge Gurgel, Chris quickly became one Alliance Atlanta’s most dedicated students being recognized with a position as an assistant instructor in 2004 (purple belt). In 2007 Chris broke his ankle, a severe injury that forced him out of the mats for a few months. Unable to train Moriarty had the time to reevaluate his life, deciding to focus once again on his lifelong dream of becoming a physician. During his coloured belt career Chris became one of America’s most successful competitors. 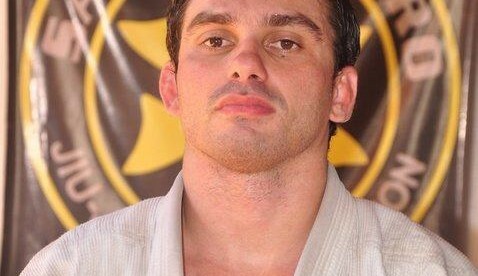 His success – particularly at brown belt, led to his black belt promotion on December 20, 2008. Although he looked set for a great accomplishments at black belt Moriarty didn’t compete as much as his fans would have hoped. This was due to his acceptance to medical school and later to his residency. He still kept fairly active, particularly as an instructor.